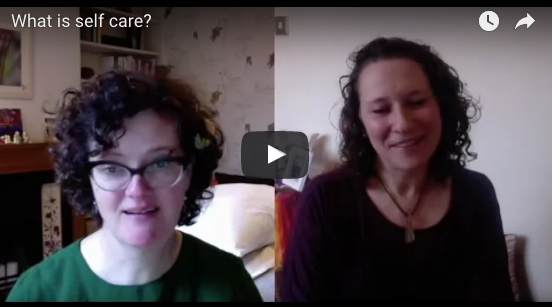 In this video I discuss ‘What is self-care?’ with Leora Leboff, my partner at Love Your Belly. 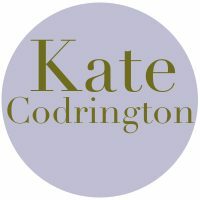 We share why it matters so much for fertility, menstrual and menopause health and what we actually do in our own lives! To watch the video click here or click on the image above. 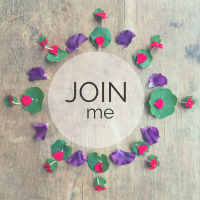 You can find more articles on other menstrual health topics too. No Replies to "What is self-care?"